About Beasley & Associates – Beasley & Associates Inc. Upon his retirement from local government in 2006, Larry Beasley established a small planning consultancy specializing in quality urbanism. The firm provides advice to governments and the development community on projects and initiatives at the scale of entire city plans to neighbourhood schemes to specific site developments. The firm is based in Vancouver, B.C., but does work throughout the world, with extensive experience in Canada, the Unites States and the Middle East. 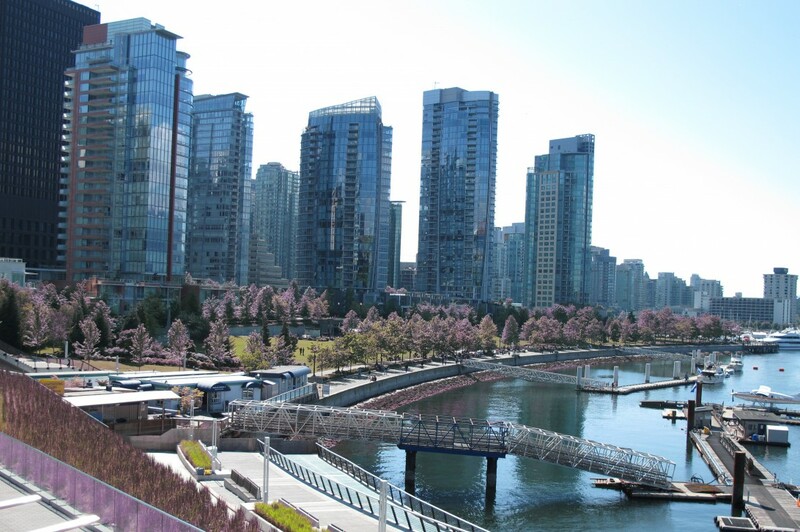 The foundation of Beasley and Associates is Larry Beasley’s long and primary involvement in the transformation of Vancouver into one of the world’s most pleasant and beloved cities. He led efforts in neighbourhood revitalization, new community development, downtown revival, heritage preservation, transportation planning, transit-oriented area planning and development evaluation that put Vancouver at the cutting edge of planning practice in the world. In private practice, Beasley went on to found a robust and innovative planning service in Abu Dhabi in the United Arab Emirates and an extensive urban design practice within the local government of Dallas, Texas. For three years he was the planning director of a large Canadian development company, Aquilini Development Ltd. He is also a professor of planning at the University of British Columbia. Because of this diversity of activity, Beasley and Associates offers its clients a unique, holistic perspective in addressing problems and opportunities of the environment and the city. Beasley’s planning emphasizes the “city by design”, with a focus on sustainable, liveable and appealing urbanism. His team has particular expertise in higher density, mixed use, inner city development and is developing a special interest in mid-sized cities. They provide advice on urban design, policy planning, advanced systems of development regulation and management and related tools that incentivize preferred urban forms and garner public goods. Beasley also specializes in group facilitation and interest-based problem solving. Producing charettes to engage interested parties and experts in expedited planning is a related specialty. Beasley and Associates generally works in consortium with larger planning, architecture and landscape architecture firms, providing special expertize and leadership, and emphasizing top quality production.